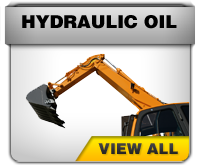 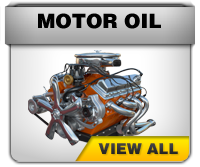 AMSOIL Courtenay, BC Canada - Lowest Prices Guaranteed! 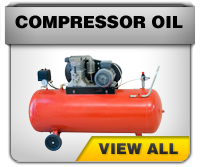 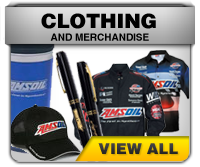 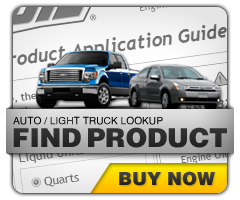 Wondering where to buy AMSOIL in Courtney? 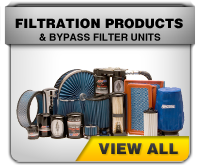 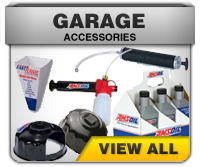 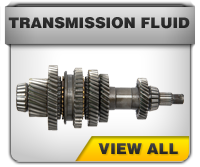 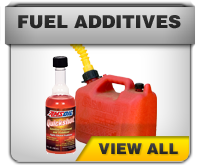 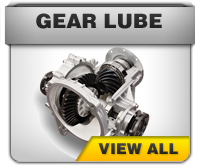 Your AMSOIL Dealer in Courtney, BC is LTC Automotive. 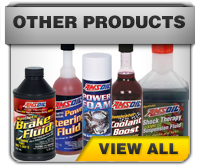 Whether you are looking for synthetic 20W-50 Motorcycle Oil for your Harley, 15W-40 Full Synthetic for your Diesel Truck or something in between, we have the AMSOIL products you need. 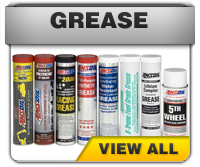 Give us a call or drop by today to buy AMSOIL locally in Courtney, BC - we are here to help.